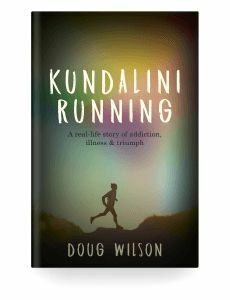 Kundalini Running is a real life story of a journey from tragedy to triumph. In 2013, I was diagnosed with a life threatening brain tumour. 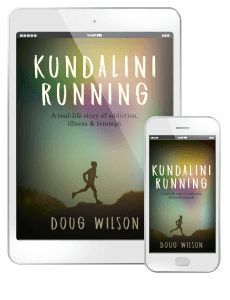 After a 14 hour surgery, extensive cranial nerve damage, meningitis and leaving hospital in a wheelchair I became the first person to run 7 competitive marathons on the 7 continents in under 7 days. 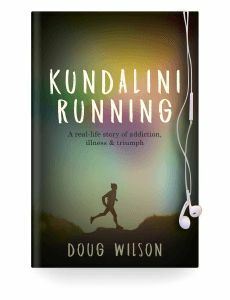 Beyond my running achievements is a story that shows change is possible, that we can move beyond our own self-limiting stories that trap and prevent us from utilising the full extent of our human potential.